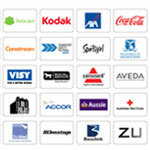 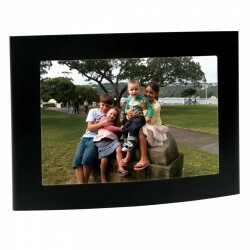 Branded photo frames draw attention with your customized corporate logo. 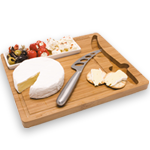 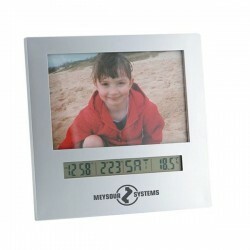 These promotional items are often put on display, which means maximised exposure for your brand. 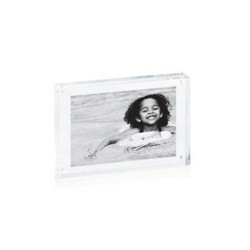 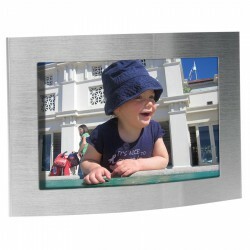 At ACE, we have a fantastic range of custom photo frames made from a variety of materials including nickel metal, stainless steel, PVC plastic, acrylic, fabric and aluminium. 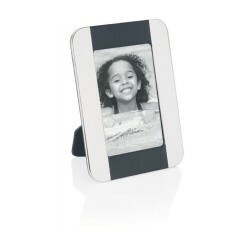 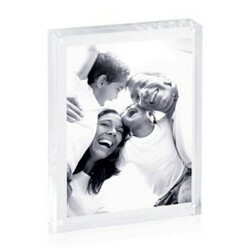 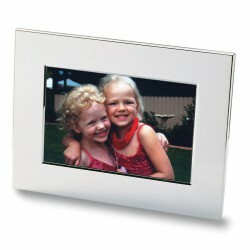 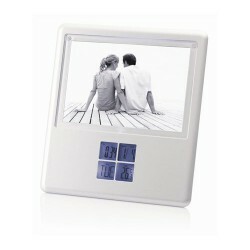 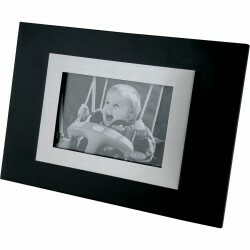 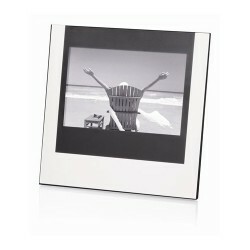 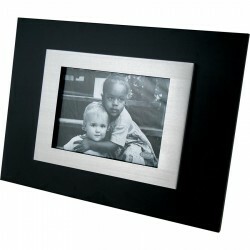 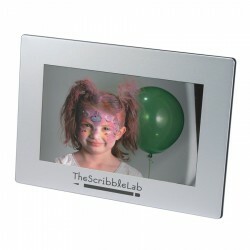 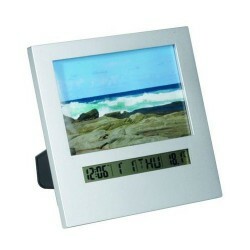 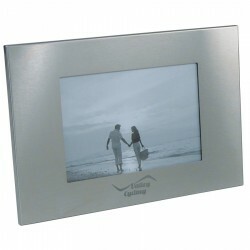 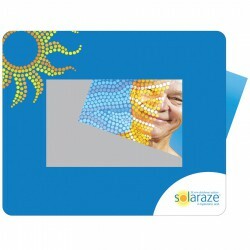 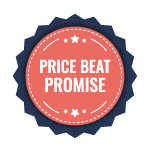 You can also choose from our selection of digital photo frames. 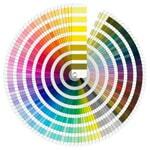 For more choices, browse our entire collection.